For this Wednesday 28/03/2018 we bring you something very special! Our GM will be on Server 8 from 11:00 AM (CET) to play with all of you! They will create different rooms with some GMs on each room. When a match ends, they will go out to the lobby and one of them will tell you the new server where they will create the new room to play. 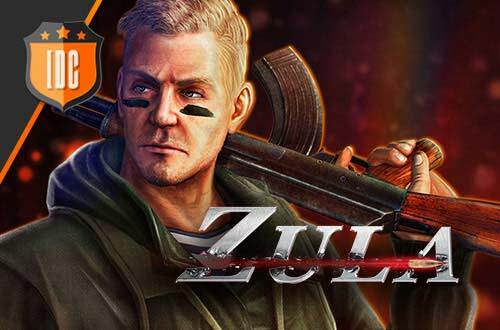 The player with more kills on each match will receive 5.000 Zula Gold and a Golden Deck. 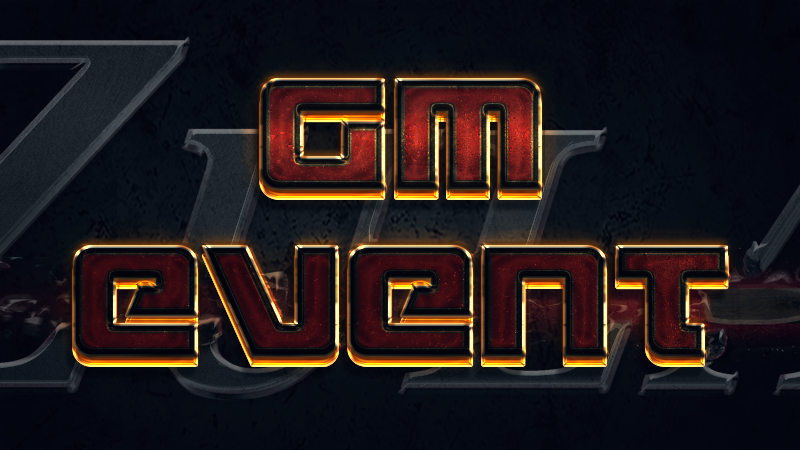 The rooms will be called GM EVENT! ​VERY IMPORTANT: When a player wins a match he will not be able to play again on the event! IMPORTANT: Every user can only win a prize per event although he ends first in more than one match. IMPORTANT: If an user creates rooms with this name to distract other players, he will be banned permanently. IMPORTANT: There should be a GM on the room, if not the room is not the official one.